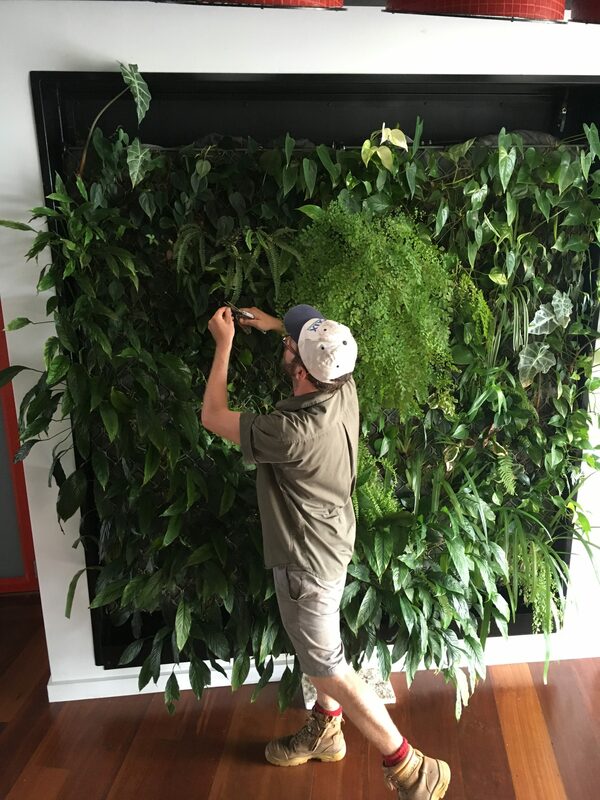 Thinking of starting a career as a Vertical Garden Technician? career in the world of vertical gardening. We are seeking interested candidates to apply for our work experience program. 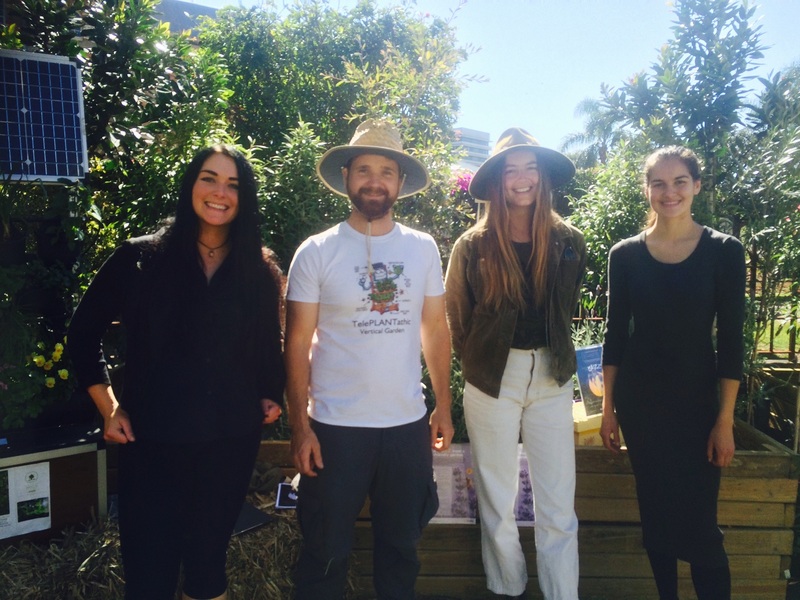 Space plants recognises and celebrates the power of plants and the role that they play in creating healthier, happier and more sustainable cities and lifestyles. Our mission is to help people love plants for the atmosphere they create. We are striving to give plants a voice and to help them comfortably grow in spaces where they have the biggest positive impact on people. Whether it be growing plants in your apartment, office, restaurant or up the wall of a 70 story skyscraper… space plants aims to be there to make the journey as easy and as rewarding as possible for the plants involved and the people. 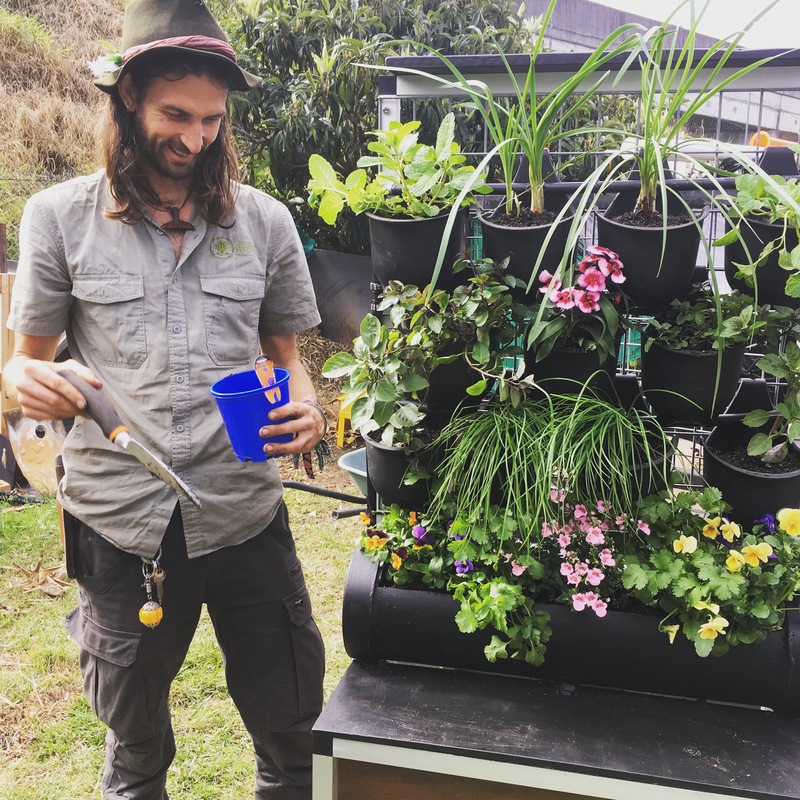 This program is here to help you kickstart your relationship and to ensure you get off on the right foot within the magical world of plants and vertical gardening. 1. DAY 1: Understanding of the wide array of systems available and key information to help you choose and match the right growing system for the right project. 2. DAY 2: Getting insight into our own designs that use latest technology to help give plants a voice and get hands on experience building solar powered vertical gardens with automatic irrigation systems that recycle water. 3. DAY 3: Getting hands on experience working with world class vertical gardens. Learn about appropriate plants selection and how they grow in their natural habitat. Learn about installation and how they are maintained to ensure they continue to thrive long into the future. 4. DAY 4 & 5: Getting opportunities to partake in a variety of gardening expo’s, DIY Vertical Garden Workshops and network with leaders in the gardening industry. 2. Uniforms, transport, tools provided. 3. Obtain a Vertical Gardening 101 Certificate (after completing day 5). 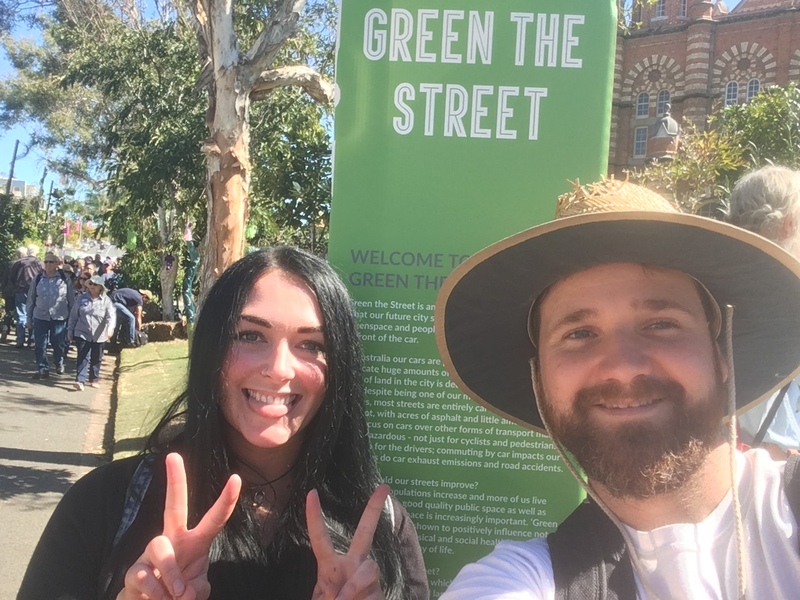 “I had a fantastic time working with Shane, the work experience program that Space Plants has put in place is not only really informative and hands on- it’s also fun. If you are a fellow Horticulture student I would definitely recommend doing some work experience with Space Plants. The whole business has an extremely ‘green’ outlook and if you’re anything like me, you will really enjoy being surrounded by plants everyday. Bringing plants into sterile urban environments and maintaining green walls in office and school spaces is also really rewarding and will have you feeling good about the work you are doing”.